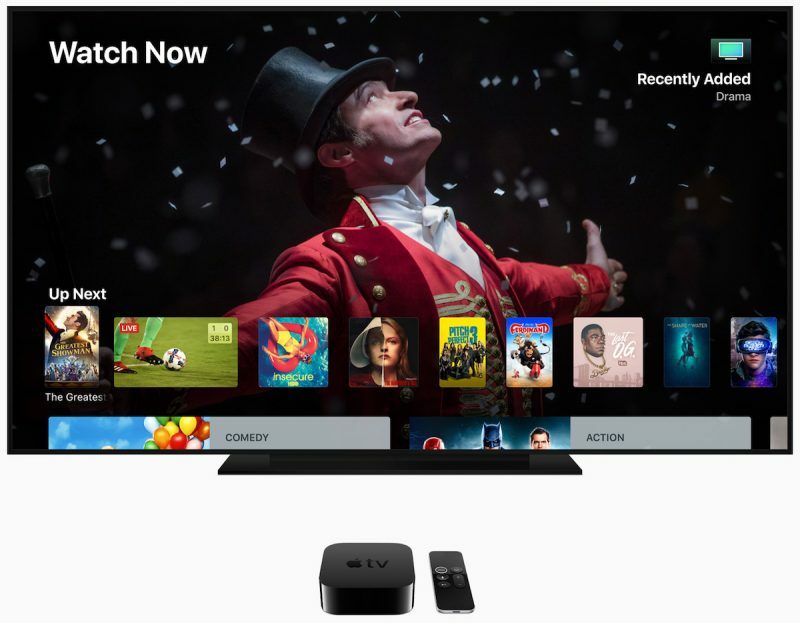 Apple today seeded the fourth beta of a new tvOS 12 operating system to developers for testing purposes, two weeks after releasing the third beta and more than a month after introducing the new software at the 2018 Worldwide Developers Conference. 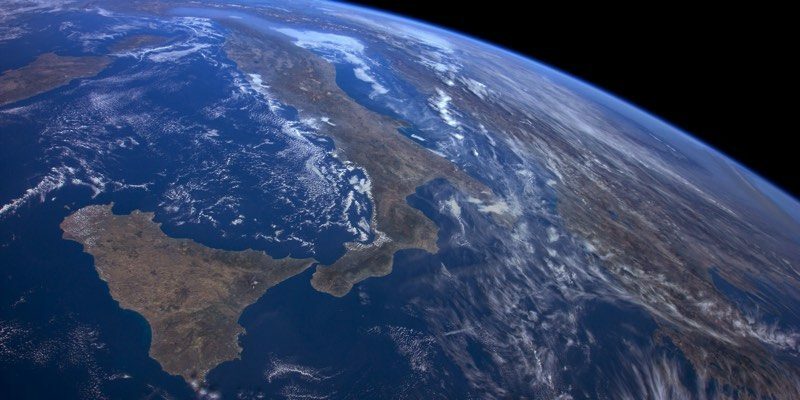 Aerial screensavers now include location information and there are new screensavers captured in collaboration with the International Space Station. According to Apple's release notes, location information for aerials should be available as of beta 4.